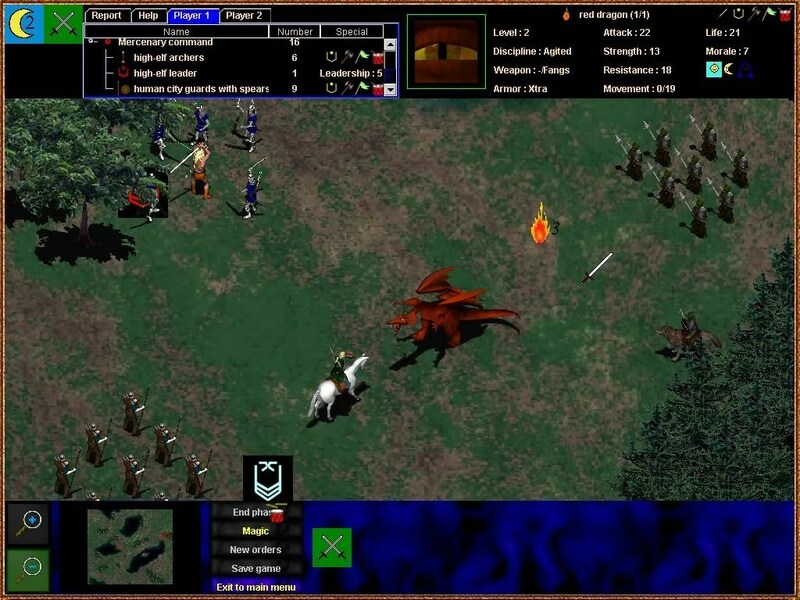 Fantasy Battlefields (Strategic and Tactical Wargame). Description: Fantasy Battlefields is a strategic and tactical level wargame that allows you to play individual battles or campaigns. You conquer towns and when you encounter an enemy force you move to a tactical screen where you fight in a matter reminiscent of Lords of the Realm and Conquest of Japan. Excellent. Next story Matrix Games and Slitherine Games’ Holiday Sale…A Look at the Options.